Governor Ambode also handed over 10 Patrol Vehicles and 15 Motorbikes to State Police Command at Lagos House, Ikeja on the 1st September 2015 to mitigate security challenges across the state. Beyond the acquisition of security equipment and vehicles, on the 19th of September 2015, his administration also initiated the Lagos State Domestic and Sexual Violence Response Team (DSVRT) and enlisted over 400 market leaders popularly called Iya lojas and Baba lojas as ambassadors against domestic violence, in its quest to rid the state of all forms of gender based violence. 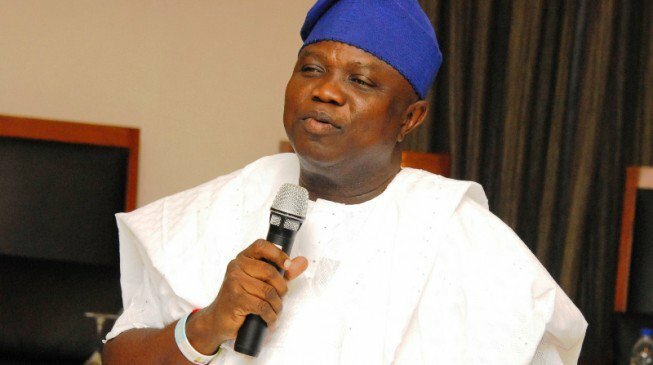 In order to intensify community security, the Lagos State government, through the leadership of Governor Ambode, donated to the Neighbourhood Watchers, 48 patrol vans, 385 walkie talkies, 11 base and repeater stations, 1,150 uniforms, 570 handcuffs, 1,150 belts, berets and boots to help them keep our communities safe. 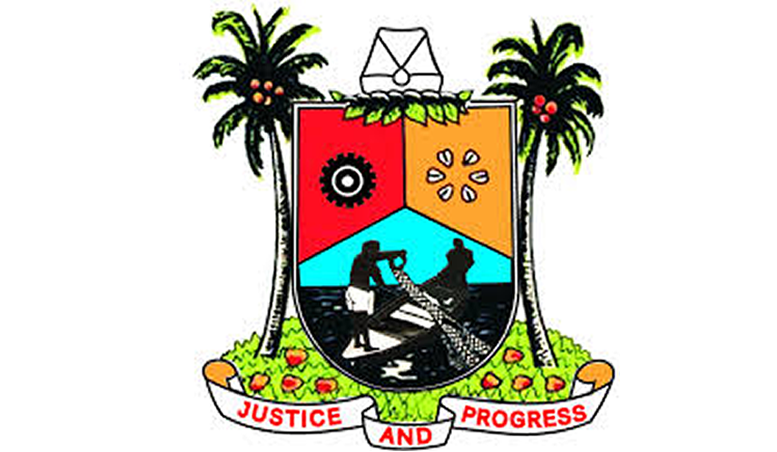 On the 5th of February 2016, at Ikeja High Court, the Lagos State Government inaugurated the Special Offences (Mobile) Courts to deal with the numerous incedents of traffic and environmental offenses and return civil conduct of residents in the state. These mobile courts were primarily designed to try cases involving traffic and environmental offenders and were manned by highly qualified magistrates of thr State Judiciary.